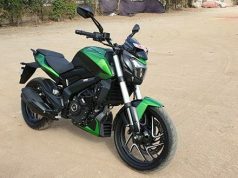 Here we have a list of Best bikes under 60000 in India in the year 2019. One has to consider the fact that more than 70% of the Indian two-wheeler market is occupied by 100-110 cc bikes and scooters. This is because more than 70% of Indian population lives in low-income rural areas. Even if we look at the cities, more than half of the population cannot afford higher capacity motorcycles, i.e, 150 cc. This is because of low fuel efficiency when compared to the 100-110 cc counterparts. 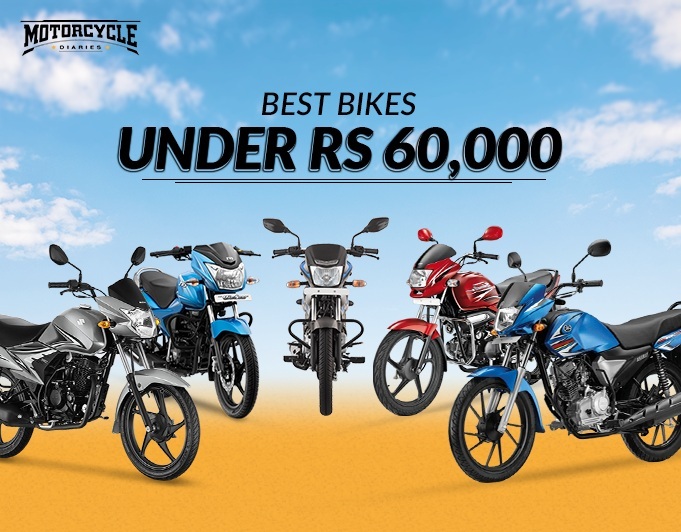 Here you can find the best bikes under 60000 and nearly all bikes here offer milage of 55-60 kmpl. The prices here are ex-showroom, Delhi. Road Tax and Insurance amount will be added after the purchase. Hero has a name for providing the most reliable motorcycles ever. The company has the widest network of sales and service in the country. 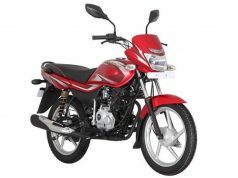 The servicing of Hero bikes are also very cheap when compared to other manufacturers. Let’s start with Hero HF Deluxe. The motorcycle has quite a lot of popularity in the rural market. HF Deluxe is cheap to own as well as cheap to maintain. Powering the bike is a 99.7 cc engine which develops 7.7 bhp and weight 110 kg. Your Deluxe bike is rugged for urban and rural use. Next bike from the hero is, obviously, Hero Splendor Plus. This is the largest selling motorcycle in India with more than 2 Lakh bikes finding new homes every month. The reason why Splendor is so popular is because of high fuel efficiency, rugged, very low maintenance cost coupled with very high reliability. One must not forget that word-of-mouth also plays an important role in the sales of any bike. Splendor is also one such bike will return 70+ kmpl mileage in city conditions. It is not hard to find 20-year-old splendor bikes still plying on our roads. Even my uncle has a 17-year-old Splendor plus. In my opinion, this is the only bike (along with HF Deluxe) which I will recommend to anyone looking for a motorcycle under 60,000. Splendor comes in many variants – spoked wheels, alloy wheels, kick start, self start, and IBS (Integrated Braking System). Speaking about the styling of Hero, they are not much of a radical one. But if you are looking for a better-styled motorcycle from Hero under 60,000, it has to be Passion xPro. As you can see, Passion xPro has an all-new fuel tank, side panels, and bikini fairing. The bike gets Disc Brake option as well as Digital-Analog instrument Cluster. A 110 cc engine powers Passion xPro. The powerplant is good for 9.3 bhp and 9 Nm torque. These figures are pretty good for taking you from point A to point B. Being a Hero, the bike is easy to live with and also drinks less fuel. Passion xPro will provide you 55 kilometers per liter of fuel in the city riding conditions and 60+ kmpl on highways. You know what, this Hero Splendor iSmart is so smart that it will shut the engine in 5 seconds if not used and will restart on pressing the clutch. Yes, this is i3S technology from Hero MotoCorp. This tech helps in saving some fuel while you are stopped at Redlight. 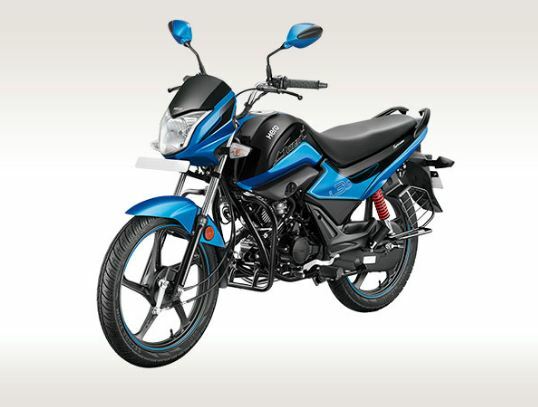 Splendor iSmart is powered by 110 cc engine which also powers Passion XPro. The power and torque figures are also the same at 9.3 bhp and 9 Nm respectively. A price tag of just Rs 56,000 makes this bike a smart buy. Think again. 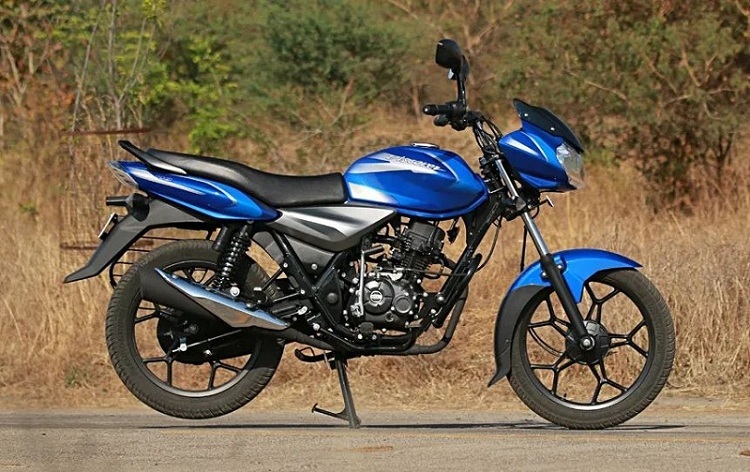 The best part of Hero is that they make robust and reliable motorcycles are a reasonable price. Hero Glamour here is a 125 cc motorcycle and is priced under Rs 60,000. A justifiable price of Rs 58,200 makes it the best buy for those who are seeking out a more powerful 125 cc motorcycle for the daily commute. In the hilly areas, 125 cc bikes prove there value due to higher torque output. 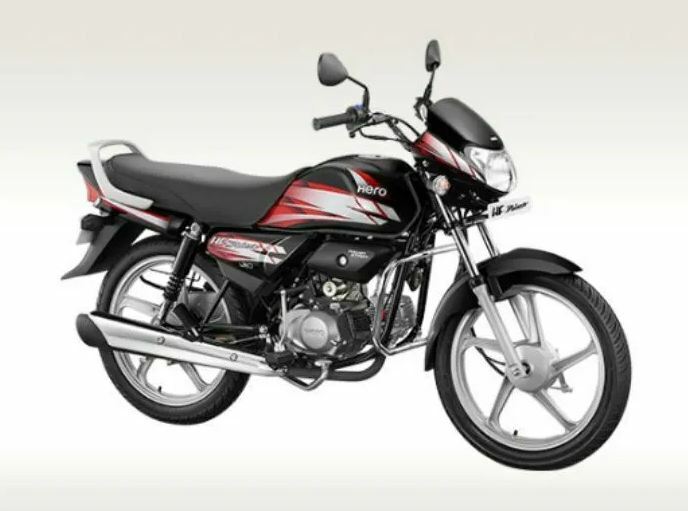 Powering the Hero Glamour is a 125 cc air-cooled, single-cylinder engine. The motor puts out 8.9 bhp and 10.35 Nm torque at a low 4000 rpm. Because the torque is generated at low rpm, the bike will prove its worth in daily commuting. 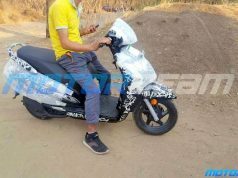 Let’s talk about Bajaj. The Pune based bike maker mostly caters to the performance segment in the country. 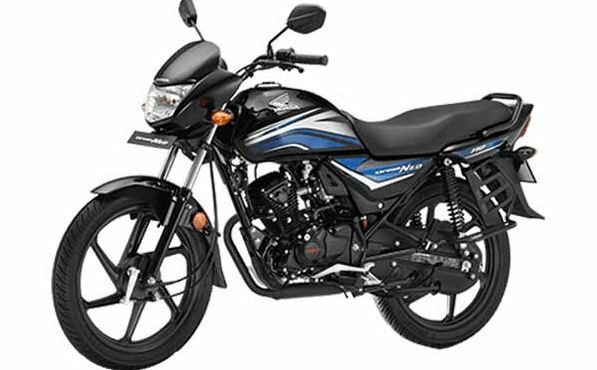 Its Pulsar series and Avenger series of bikes are most popular in India. One cannot defeat Bajaj in this segment but things turn a bit opposite when we climb down the ladder. Powering the Platina 110 is a 115 cc engine which generates 8.6 bhp and massive 9.8 Nm torque. This high torque is the courtesy of 115 cc engine. 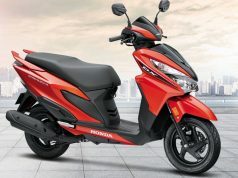 Platina 110 has respectable engine reliability which is reflected in its sales figures as around 58,000 units of Platina were sold in January 2019. Combined Braking System is now standard on Platina 110. 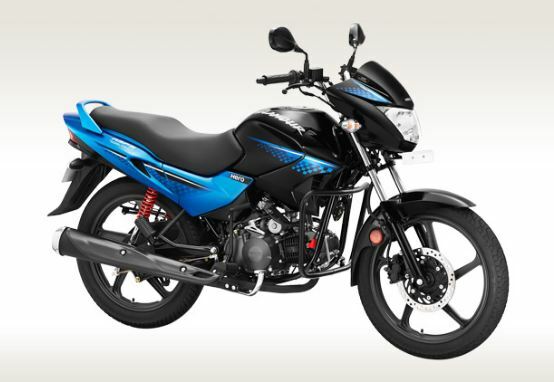 With a price tag of Rs 49,200, it is also an option if you trust Bajaj’s after sales service. 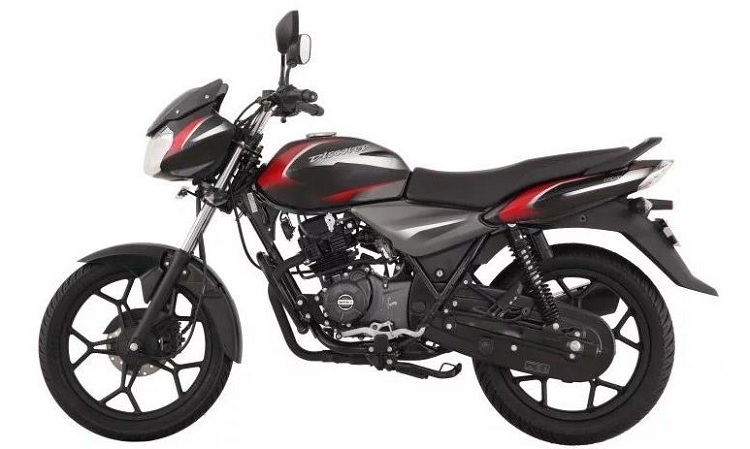 Another bike from Bajaj is the Discover 110. Discover was first launched in the year 2004 with a 125 cc engine and in 2005 Discover with smaller 112 cc engine was launched. Since then, it has maintained its position as a mass market motorcycle in Bajaj’s portfolio. Discovers are known for returning respectable mileage figures, and one can easily expect 60 kmpl from it considering its heavy weight. Powering the Discover 110 is the same 115 cc engine from Platina. The power figures are also the same for Discover. The bike is big, really big, the seat is so large that you can sit 2 pillions with ease, although it is not recommended. Discover tips the scale at 117 kg which is about 10 kilos heavier than most 110 cc bikes. Proper servicing and care can make this bike last for years despite Bajaj’s troubled reliability. 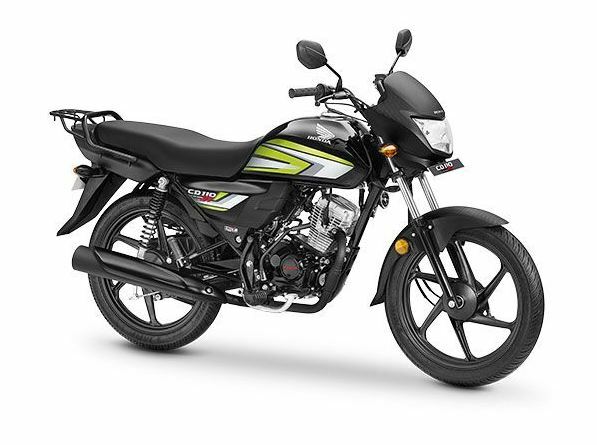 Discover 125 at Rs 57,200 makes for a premium commuter at a pretty low cost. When you consider the fact that the bike comes with premium features like digital display along with an analog tachometer, you cannot resist it. 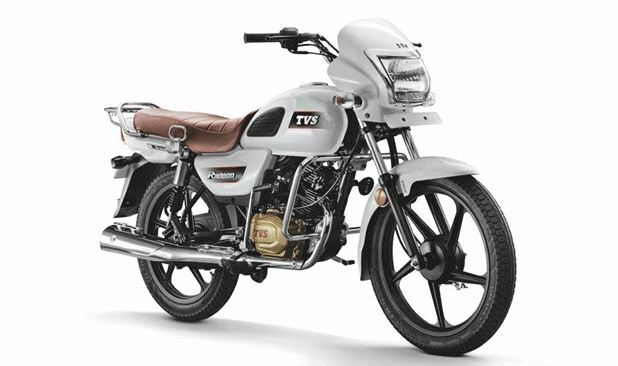 Discover 125 is powered by a 125 cc air-cooled, single cylinder engine. Power produced is 11 bhp at 7500 rpm and 11 Nm at 5500 rpm. A 5-speed transmission takes care of transmitting power. 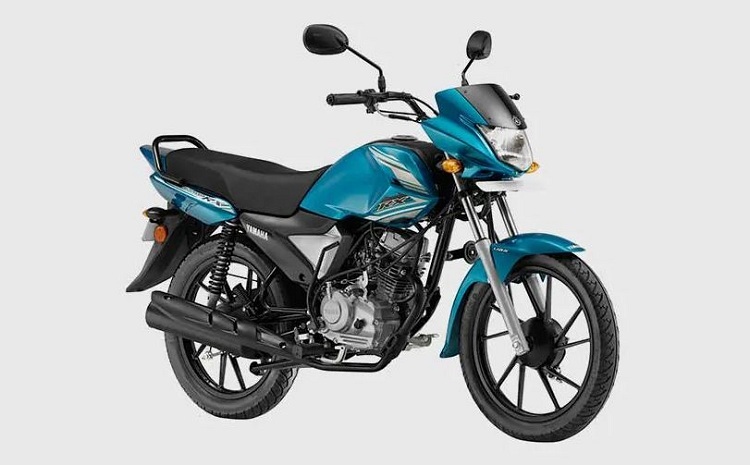 Honda CD 110 Dream is the most affordable motorcycle from Honda’s stable. The bike is powered by 110 cc HET engine which pumps out 8.3 bhp and 9.1 Nm torque. The powerplant is mated to a 4-speed gearbox. 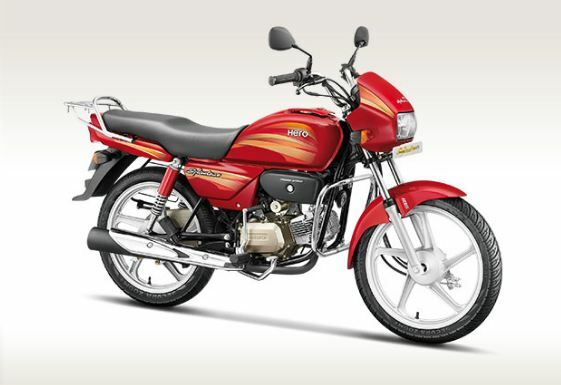 Honda CD 110 Dream returns a mileage of 65 kmpl when ridden with a light wrist. As everyone knows, Honda has the best reliability in the Indian Market. Honda engines are so good, that it is speculated that the engine has the potential to outlive the owner. Once bought, the motorcycle will keep on running until you want it to. At 49,200 ex-showroom, it is a great deal for anyone who wants a no-nonsense bike for the daily commute. Another bike from Honda, the Dream Neo is essentially a CD 110 Dream bike but with better design and graphics. The bike is pure basic, providing just the essentials of riding anywhere – city, highway, dirt, mud, broken roads, no road. The Honda bikes are that robust. But it is advised to avoid mud, as tyres tend to slip and rider can get hurt by falling. Dream Neo is powered by the same 110 cc engine as CD 110 Dream. Up next is the eye-candy Honda Livo. Livo is designed by keeping youngsters in mind. The bike has a smart design language which shows its young age. 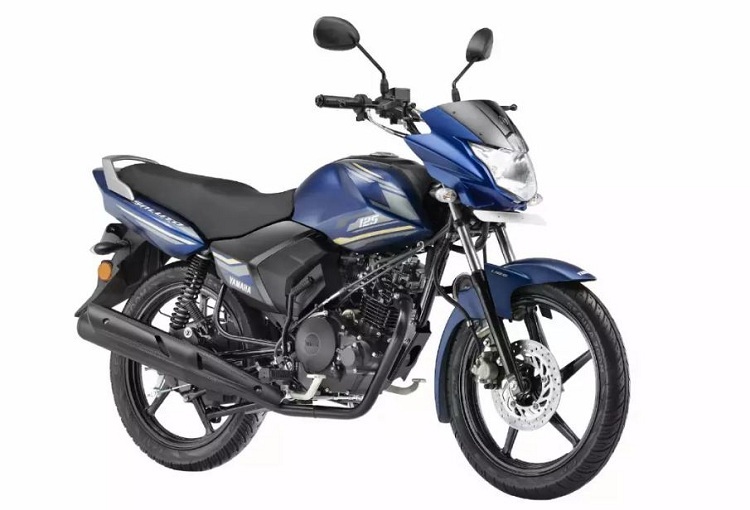 Honda Livo replaced CB Twister in the premium 110 cc segment as it was not selling in good numbers due to practicality issues. It is a good looking, comfortable city commuter which can make few heads to take notice. 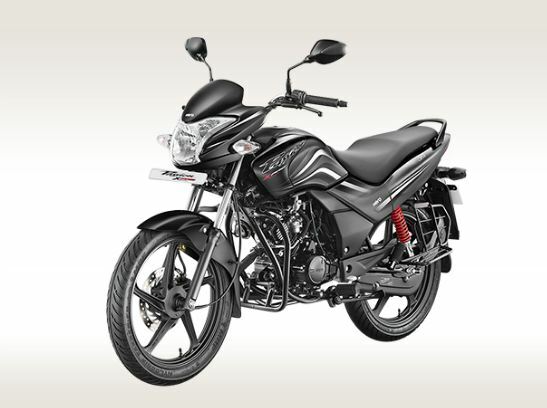 Livo is also powered by same 110 cc engine as in Dream Neo and CD 110 Dream. The powerplant produces 8.3 bhp and 9.1 Nm torque which is enough for city commuting in flat areas. Hilly areas can be a problem though, owing to low torque output. This is the only bike in 110 cc segment from Honda that offers Digital Display as well as an option for Disc brake at front. The fuel economy of Livo is also comparable to that of Dream Neo, at around 60 kmpl. Disc Brake with CBS is available at a premium of Rs 2500 for Rs 59,950 ex-showroom. 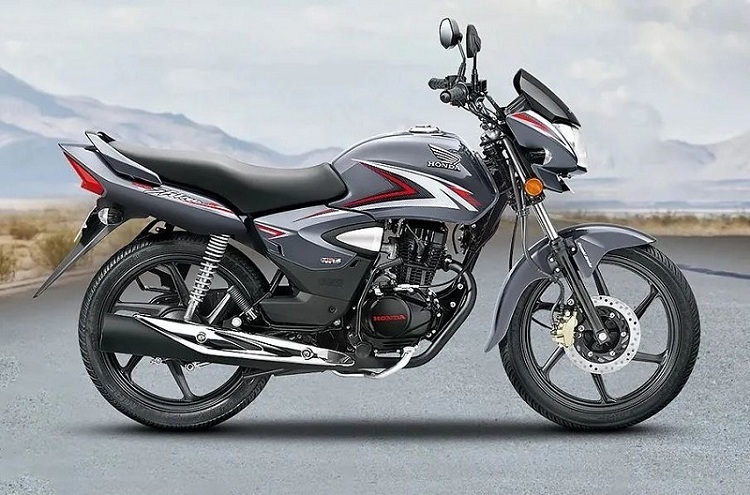 Honda CB Shine 125 is our next pick under Rs 60,000 bikes in India. CB Shine is the best selling motorcycle (Activa is a scooter, Right!) from Honda’s lineup with sales of 70,000 to 80,000 per month. It is also a no-nonsense bike in the list, all you have to do is just put engine oil on a regular basis to keep it going. 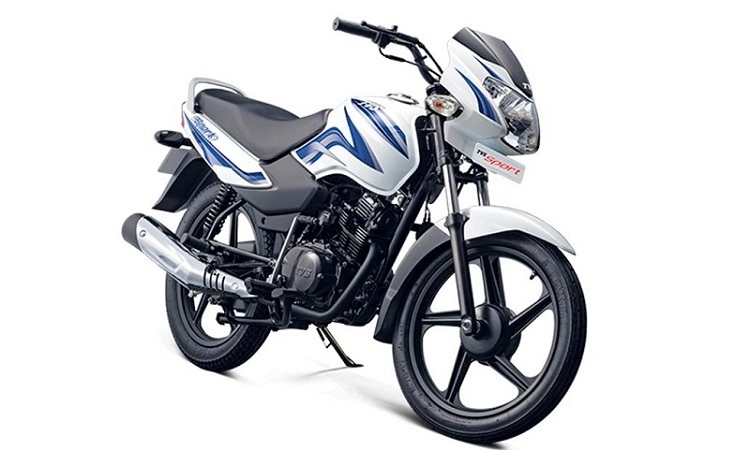 Powering CB Shine is a 125 cc single cylinder, air-cooled engine. The power developed is 10 bhp and torque is rated at 11 Nm which comes in 5000 rpm. A 4-speed gearbox does the job of power transfer. There is an option of CBS with Drum Brakes, priced at a little premium at Rs 58,300 ex-showroom. The Disc brake and Disc brake with CBS variants are priced above Rs 60,000. If you are interested in better Brakes and Safety, you can also choose them over the basic Drum brake equipped CB Shine. Here take note, this bike is priced at just Rs 41,100. Guys, believe me, TVS Sport is the ‘Mileage the Baap’ bike which is claimed to deliver 95 kmpl but wait, that is just ARAI test figure. Real world mileage is around 60 kmpl when ridden with a light wrist. The motorcycle comes with Eco and Power mode which can help you in getting good mileage from the bike. Powering the TVS Sport is a 99 cc engine which delivers 7.4 bhp and 7.5 Nm torque. The spoke and kick-start variant is the cheapest at Rs 41,100 but you have the option to choose from other variants which offer Alloy Wheels and Electric Start. A 110 cc engine powers Radeon. The engine pumps out 8.2 bhp at 7000 rpm and 8.7 Nm at 5000 rpm. A 4-speed gearbox is there for power transmission. As of now, both brakes are Drum and the bike rides on 18-inch wheels. Alloy Wheels and Electric Start comes as standard. Another fighter from TVS’s Stable is Victor 110. 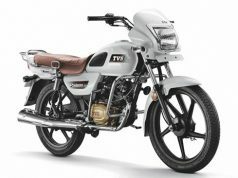 TVS Victor is the premium 110 cc bike and feature digital display with an analog tachometer. There are Eco and Power modes like all other TVC commuters. An option for Roto-Petal Disc brake is also available in Victor. The disc brake variant will cost Rs 2000 more. TVS Victor is powered by a 110 cc motor which makes 9.46 bhp at 7500 rpm and 9.4 Nm at 6000 rpm. Victor develops the highest power among all the 100 to 110 cc bikes here. The fuel efficiency of Victor is around 55-60 kmpl. At a price tag of Rs 54,600 ex-showroom, one can easily opt for it considering the design and features available. 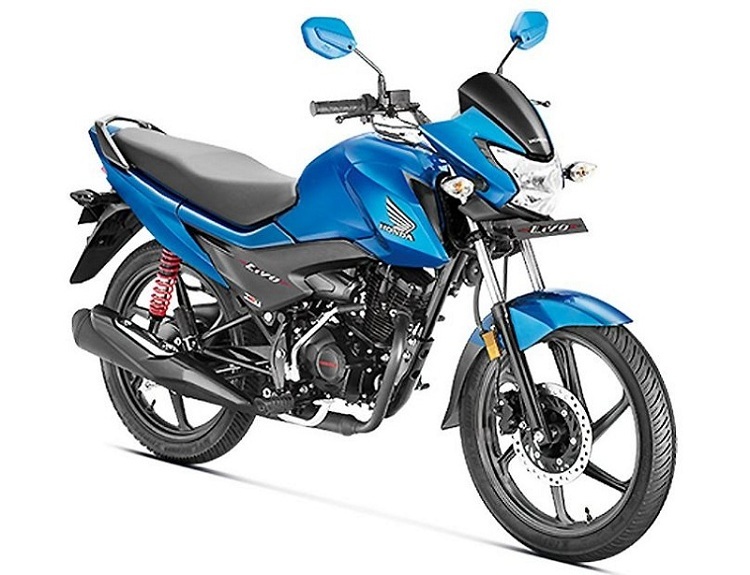 Yamaha Saluto RX is the most affordable motorcycle from the House of Yamaha. At a price tag of Rs 52,150 is a good buy but Yamaha lacks a wide network of showrooms, this is the reason why sales of Saluto RX is low. People who are looking for commuter bikes under 60,000 price bracket are not aware of Yamaha offering commuter bikes. This one is also a no-nonsense bike as the reliability of Yamaha is world renowned. Like Honda, Yamaha engines can be trusted for long periods of time. 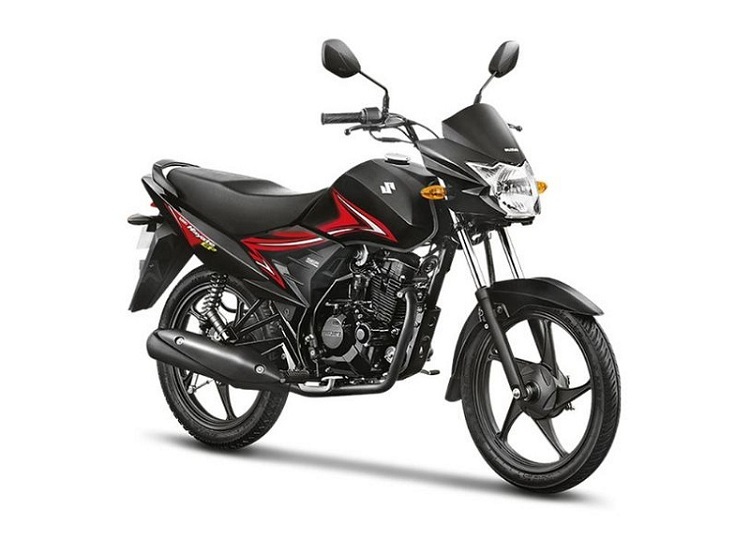 Saluto RX is powered by a 110 cc engine, which makes low 7 bhp and 8.5 Nm torque. One can argue that bike produces less power, but also remember the bike weigh just 98 Kg. This low weight makes up for less power output. Saluto RX is also available in DarkNight color option for Rs 1000 more. 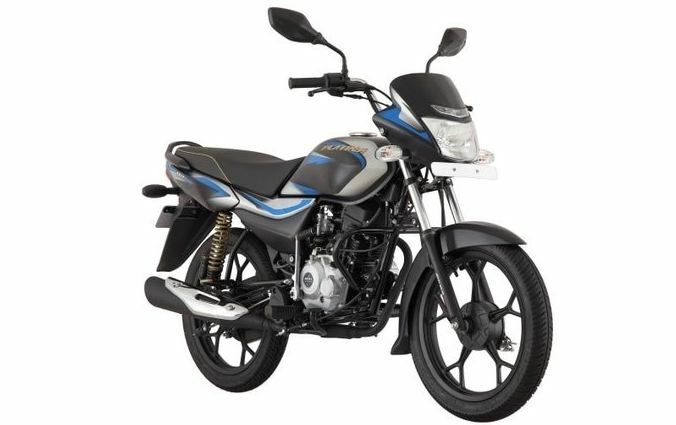 Yamaha Saluto 125 is another 125 cc bike in this list. However, at Rs 59,150 ex-showroom, this is the base variant of the bike which comes equipped with Drum Brakes with Unified Braking System (UBS). Disc Brake variant costs more than Rs 60,000 at Rs 60,850 and will be included in our next Article. 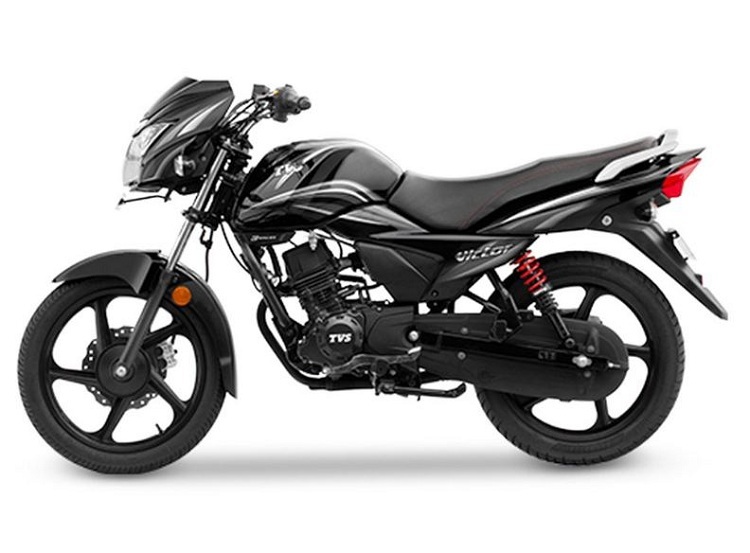 powering the Yamaha Saluto is a 125 cc engine. The powerplant belts out 8.2 bhp at 7000 rpm and 10.1 Nm torque at 4500 rpm. 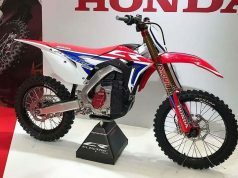 The bike makes very less power and there are other options you can look at which offer more power and features at the same price. One such bike is in my mind and it is non-other than Honda Livo. At last, we have a Suzuki in the list. And you know what, Suzuki has only one bike in the commuter segment and it is Hayate. Suzuki Hayate can live with you as it demands nothing. Just fill it with petrol and run, change engine oil and run. Cool right? Yeah, the engine is reliable as overall quality is also fine. This bike is a great option if you don’t want Radeon, Dream Neo, Platina 110 and blah blah blah. There is a 110 cc air-cooled, single cylinder engine at the heart of Suzuki Hayate. The power plant churns out 8.6 bhp at 7500 as well as 9.3 Nm twisting force at 5000 rpm. This 107 Kg bike will deliver a mileage of around 60 kmpl under mixed riding conditions. 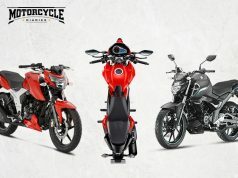 So, guys, this was our list of Best Bikes under 60000 in India in the year 2019. We included the bikes which are reasonable and omitted variants of the same bikes. If you feel to add any bike, you can tell us by commenting in the comments sections below. 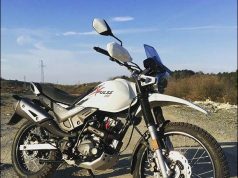 This was a personal opinion on the best bikes under 60000, and there is no hard and fast rule of buying only from these bikes. If I were to buy a bike in the commuter segment, I will definitely choose Honda Livo because of its styling and road presence. My second option would be TVS Victor. The reason for Victor is, the bike produces the highest power for a 110 cc bike and a good looking instrument cluster. 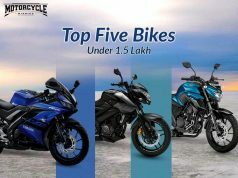 Despite all these bikes, Hero Splendor and Hero HF Deluxe will always remain at the top positions because of virtually no extra maintenance cost as well as robust reliability and not to forget the word-of-mouth which drives the sales of any bike in India.